I could agree on more then one point to SLanta. Great blog! I look forward to more in 2009. SLanta can do anything I'm sure! I hope you had a wonderful Xmas, and that 2009 brings you all you asked for. 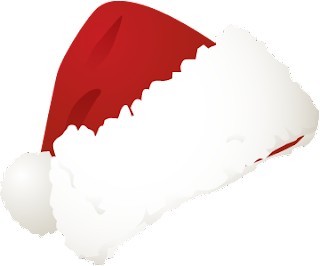 Santa doesn't remember what Mac you have but does wonder if you have VBO checked under hardware options? Or if you have it checked, to uncheck it? I've experimented with VBO on and off. Usually I have it off, but after doing extensive reading thru what seemed like hundreds of posts regarding the issue, I have a config that seems to be foolproof now: SLim client, window size of EXACTLY 1280x720, Low graphics, 1/2 of max graphics memory and guess what - VBO ON! This config has actually NEVER crashed for me, while everything else does constantly. Who knows? It's clearly a software problem of some sort. LOVE the post. I hope you get want you want. And what you need.